A new Quality of Nationality Index (QNI), conducted by Henley & Partners, global leader in residence and citizenship planning, ranks Canada in 32nd position out of a total of 161 countries. Canada positions itself near the bottom of the 37 countries “very high quality” group. Most of the top 30 countries are part of the European Economic Area, with Germany as number 1. Canada ranks behind the United States (28), Japan (30) and New Zealand (31). The top 10 countries are: Germany, Denmark, Finland, Norway, Iceland, Sweden, Austria, Ireland, France, Switzerland, Netherlands and Belgium. This QNI is the first study to objectively compare and classify nationalities worldwide. This ranking is not based on national pride and history, but on different internal and external factors. The internal factors are economic strength, human development and peace/stability. The sources for the internal factors measurements are the United Nations Development Programme Human Development Index, the International Monetary Fund and World Bank, and the Global Peace Index. The external factors are travel freedom (visa-free travel) and settlement freedom (work and live abroad without too much red tape). For example, European nationals can enjoy all the same rights and benefits than local people in all European Economic Area 30 member countries. Canada, on the other hand, does not have this kind of extra-territorial rights, and that makes a big difference in term of nationality value. Also taken into account in the external factors is where your passport allows to travel and work visa-free. For example, being able to travel or work in Germany visa-free offers a greater value than being able to travel or work in Irak visa-free, given the QNI internal factors of both countries. Canada has very strong internal values and Canadians enjoy visa-free travel in many countries, but Canada does fall behind in terms of settlement freedom compared with members of the European economic Area. What are your thoughts? Leave a comment! Need help preparing for your Canadian citizenship test? 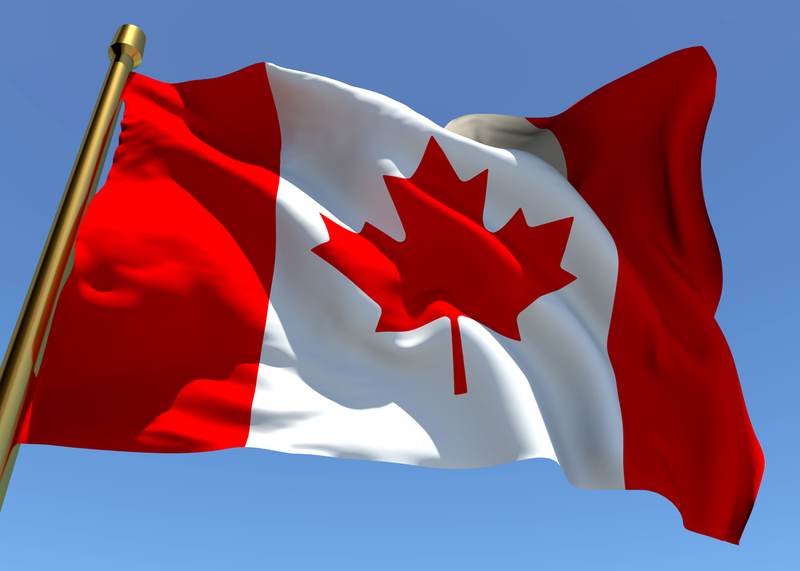 Take a look at our Canadian Citizenship Test – Complete Online Training Program!